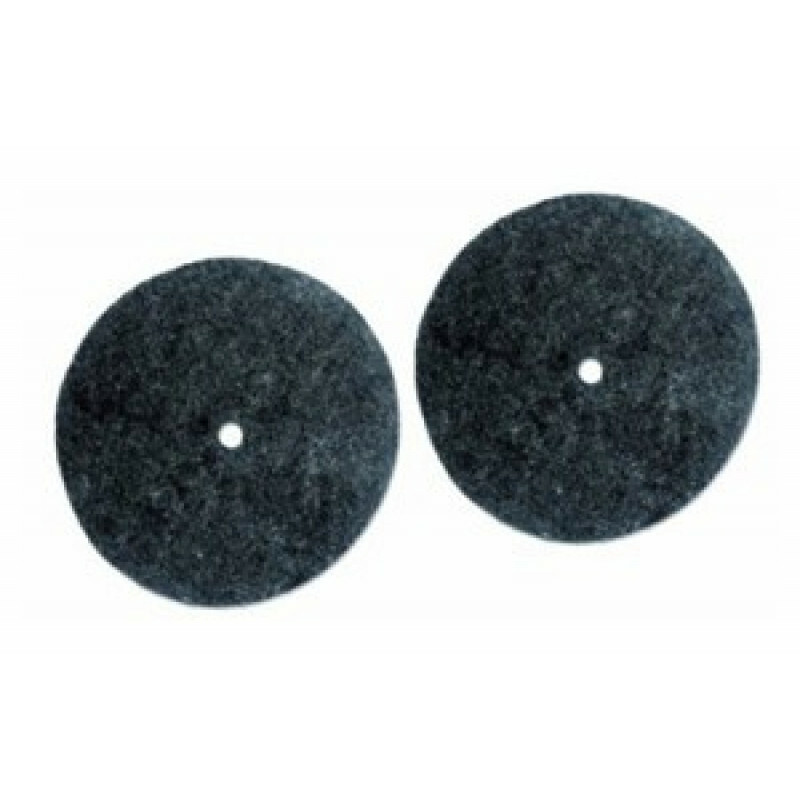 When you use these black felt pads for hard floor buffing with the Koblenz P4000 scrubber , you'll get a finely polished tiled floor. We also have P4000 lambs wool bonnets available for polishing on wood floors. Both of those polishing options should be used after you've scrubbed and cleaned with the tan daily cleaning pads . You get two 12-inch black felt pads and 2 retainer hardware pieces with this order. Please Note: If you plan on using this floor pads with the P4000 scrubber, you will need to purchase a pair of our floor scrubbing brushes to use as a pad driver. The bristles on the carpet scrubbing brushes that are included with the machine are not strong enough to properly secure any type of pad to the scrubber. Bring out the shine in any kind of floor. Customers who were interested in the Felt Polishing Pads for P4000 Koblenz were also interested in the following items. This is a review for the Felt Polishing Pads for P4000 Koblenz.